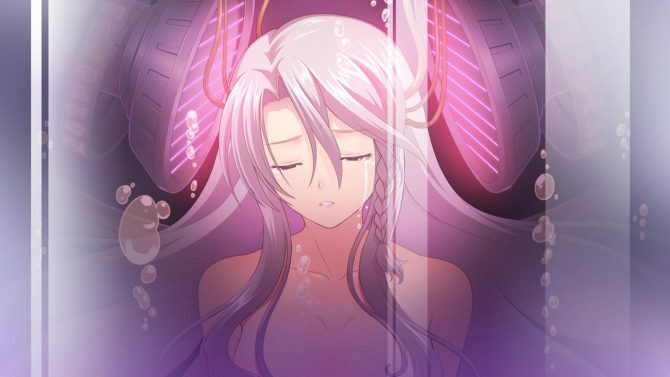 Today Sega released a new pair of trailers of Blade Arcus from Shining EX, releasing tomorrow in Japan for PS4 and PS3. 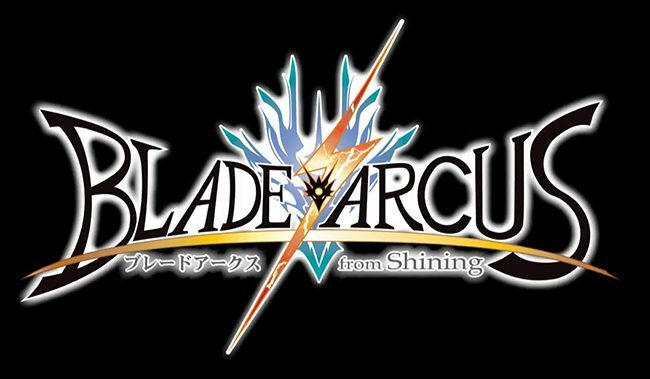 Today Sega released a new trailer of Blade Arcus from Shining EX, coming to PS4 and PS3 in Japan on November 26th. 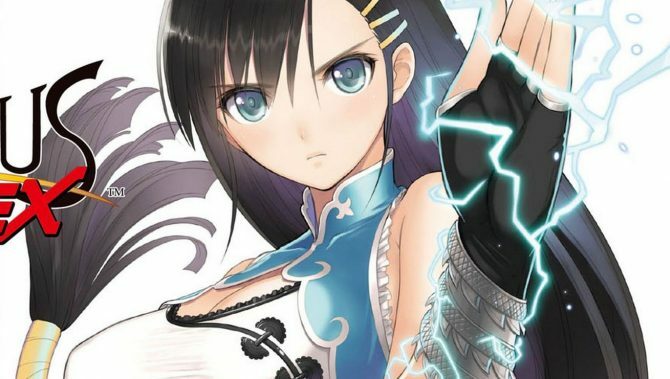 Sega released two new trailers of the upcoming fighting game for PS4 and PS3 Blade Arcus from Shining EX, that will be released in Japan on November 26th. Today Sega released a new screenshot and a small batch of artwork of the upcoming PS4/PS3 fighting game Blade Arcus From Shining EX. 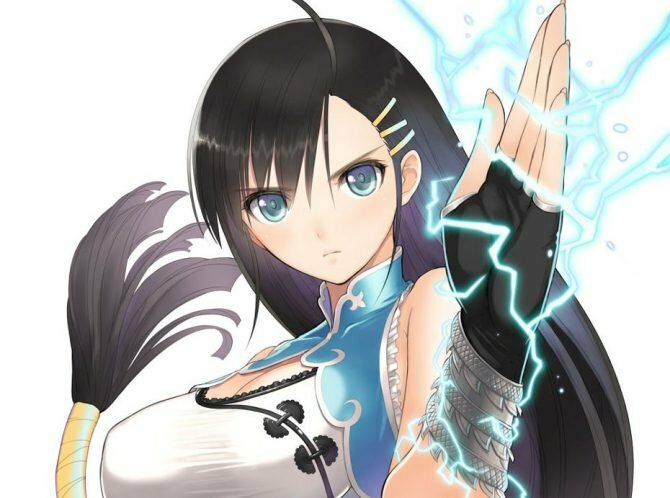 Sega released today two new trailers of the upcoming fighting game Blade Arcus From Shining EX, releasing in Japan for PS4 and PS3 on November 26th. 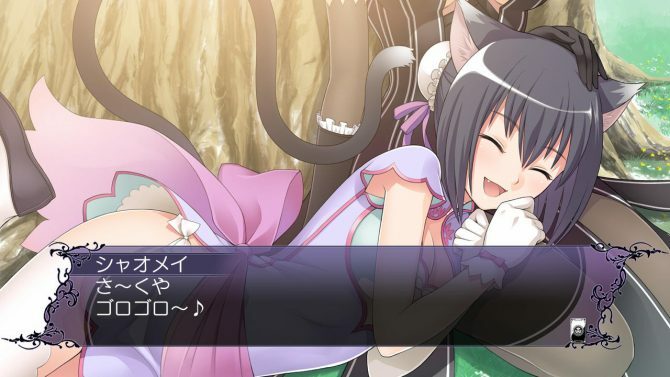 Sega released today a batch of new screenshots of Blade Arcus From Shining EX, coming to Japan on November 26th. 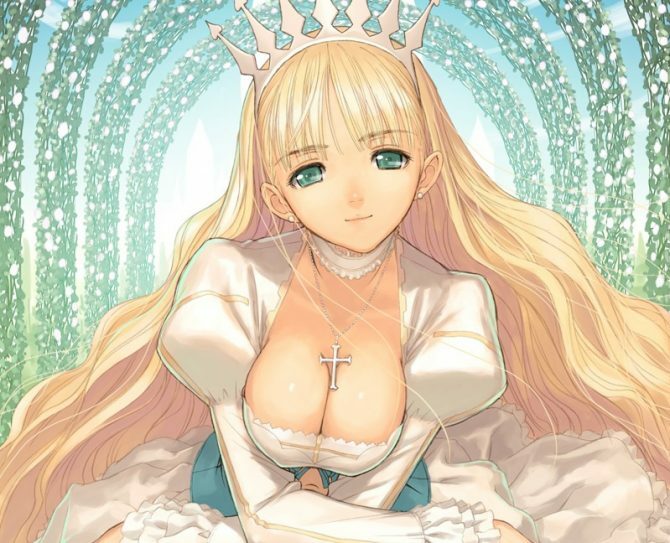 Sega released a new batch of screenshots of the upcoming PS4 and PS3 fighting game Blade Arcus from Shining EX, showcasing the lovely Sonia Blanche from Shining Resonance. Today Sega released a new batch of screenshots from its upcoming fighting game Blade Arcus from Shining EX, that will hit the Japanese shelves on November 26th. 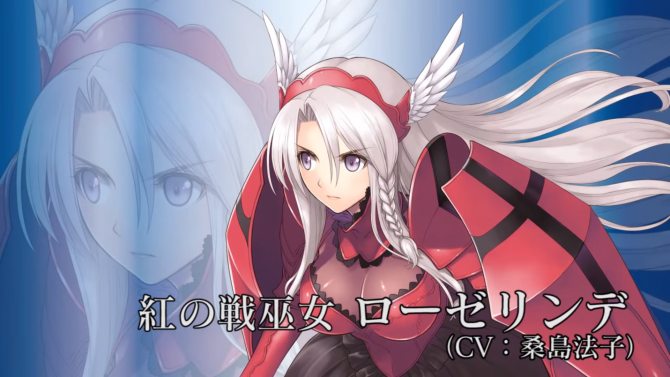 Sega just released a new trailer of Blade Arcus from Shining EX, that will hit the Japanese shelves on November 26th. 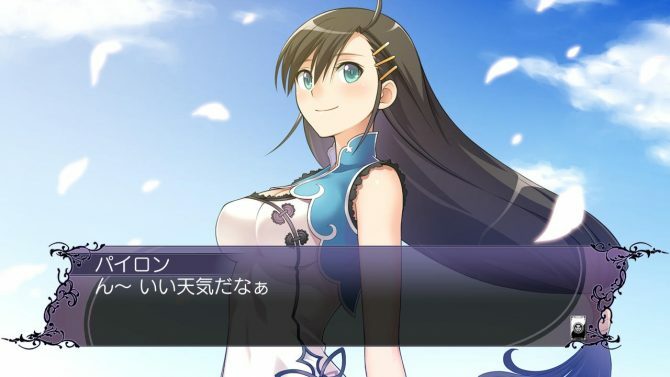 Sega released today a batch of new screenshots of the upcoming 2D fighting game Blade Arcus from Shining EX for PS4 and PS3, that will hit the Japanese shelves on November 26th. 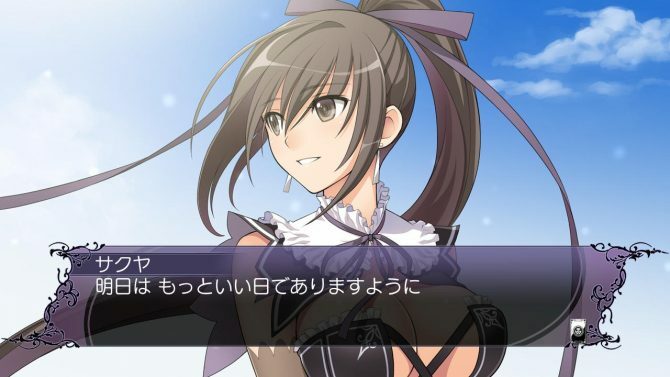 Today Sega released new screenshots of Blade Arcus From Shining EX, that will hit the shelves on November 26th in Japan for PS4 and PS3. Sega released today a batch of new screenshots of the upcoming 2D fighting game Blade Arcus From Shining EX, that will hit the Japanese shelves on November 26th for PS4 and PS Vita. 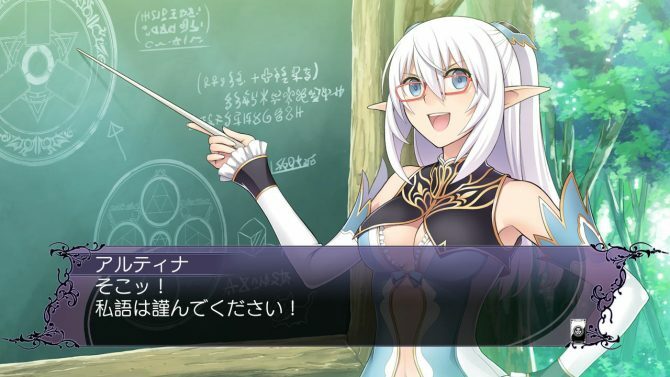 Yesterday Sega announced Blade Arcus from Shining EX, hitting the Japanese shelves on November 26th, and today the publisher revealed the first direct feed screenshots and artwork. 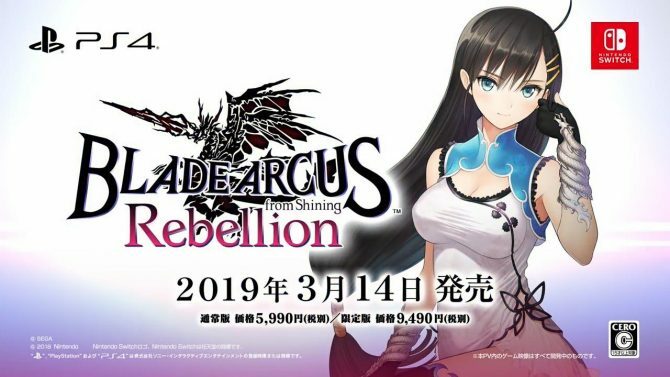 The new issue of the Japanese magazine Weekly Famitsu came with the announcement of Blade Arcus from Shining EX, the console version of the arcade fighting game inspired by the Shining JRPG series by Sega. 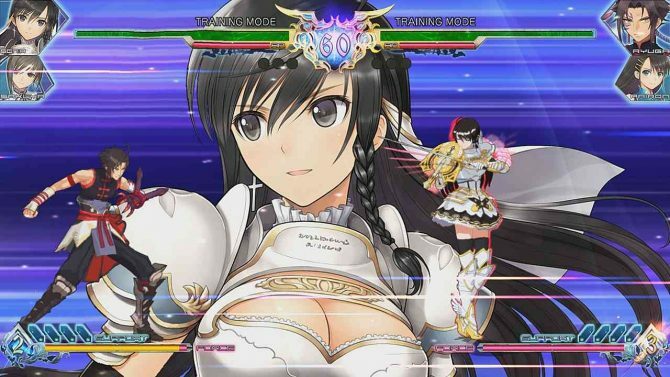 Sega's 2D arcade fighter Blade Arcus from Shining will be heading to the PS3 and PS4 in Japan.